When you start your driving lessons you need a nurturing environment. We've seen time and time again nerves and fear holding back a students progress. It's our responsibility to make sure you are comfortable behind the wheel. To that end we never stop training our instructors to keep them on top of their game. Driving instruction is about listening and responding to your needs. Our instructors passion for driving is infectious and aimed at one thing. You, your needs and affordable quality driving lessons in Rathnew. You will develop your understanding of driving up to 3 times faster with the aid of our home study material. Our extra bonus training will give you the head start all your EDT driving lessons, on road rules and on the driving test. This additional free training material is not offered by any other driving school in Rathnew. What is a controlled pedestrian crossing? When we were in school we all had our favorite teachers, the ones that engaged us and made learning fun. And we remember the poor teachers that had no business teaching anyone. Not all teachers are made equal and that is no less real with driving instructors. It's not as simple as Googling 'Driving Lessons Rathnew' and choosing the first driving school you find. Who can you have faith in to offer you that fun and engaging driving lesson experience? 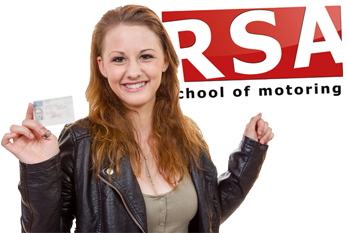 You need a driving instructor with a reputation built on experience and student success. A place where learners are routinely passing their driving test first time. 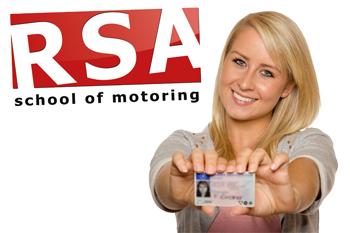 RSA School of Motoring have the precise reputation for student success we have been talking about and we have the verified reviews to prove it. So if you need driving lessons you would be getting a head start choosing us. Read on to understand why. We want your driving lessons to be convenient and easy to do. 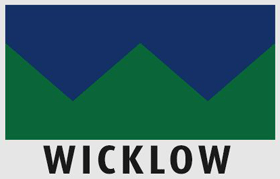 That is why our driving instructors will pick you up and drop you off from your chosen Wicklow locations*, be it work, home or college. Got anymore questions for us? Our Rathnew driving instructors would be proud to teach you to drive so call us today. We look forward to hearing from you.